Memory Care settings may provide physical and emotional relief as well as peace of mind for families with a memory-challenged relative. Our memory care team members undergo our dementia-specific training when learning how to provide assistance services. 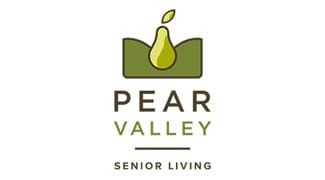 Pear Valley Senior Living’s memory care is a comfortable living environment where elders are free to wander and use the memory care neighborhood and secure courtyard. Our Life Stations are designed with elders with cognitive impairments’ needs in mind. 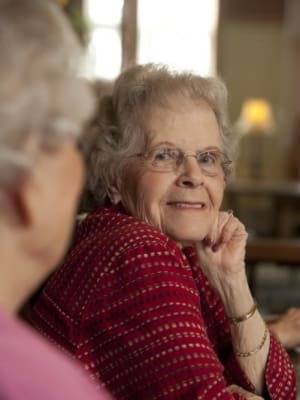 Enjoy gardening or caring for plants, tinker at the workbench, assist the team with making cookies at the therapy kitchen or enjoy the tactile sensations of “touchable art.” All elders are invited to even lead memory care programming as they are able–giving them a sense of purpose.